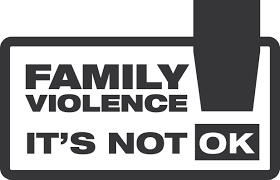 The Family Violence Act 2018 must protect victims’ privacy and accessibility to support services, says Rural Women New Zealand (RWNZ). “Sharing and disclosing information between government sectors, such as health and education, may place the privacy of family violence victims at risk,” says RWNZ National President, Fiona Gower. “Rural victims of family violence often cannot leave their situations easily and this isolation and lack of support is significant as 39% of rural women will experience violence, compared to 33% of urban women, as cited in our submission on the Family Violence Legislation Bill in July 2017,” says Ms Gower.